Category Archives for "Pure Beauty"
It seems to defy reason why so many facial cleansers contain ingredients that are actually not good for your skin. 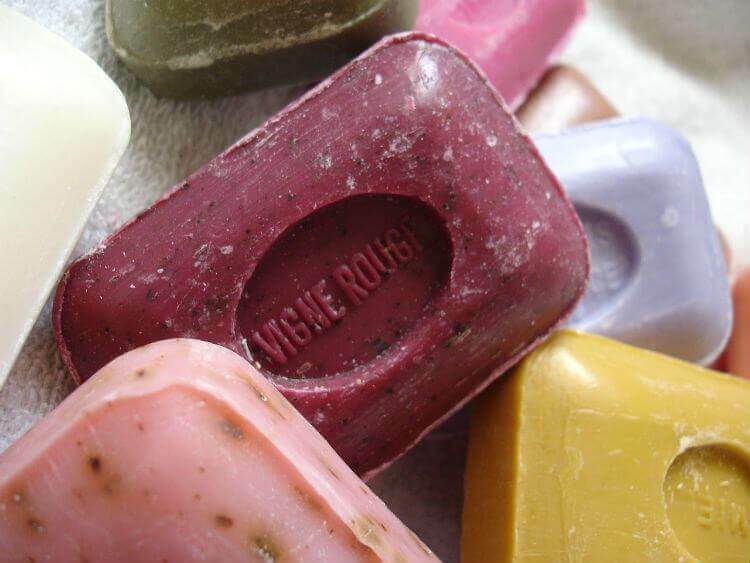 If you are prone to acne you might find that your face wash is not helping. It may even be the cause! If you turn to the best organic face wash for acne you will likely find that you are not as acne prone as you might have thought. If you're looking for a new way to treat your blemish prone skin - think about using tea tree oil. Tea tree oil, especially in face washes, can be a gentle way to clear up your skin naturally. The medicinal properties found in the oil can help cleanse your skin and prevent future breakouts. Combined with other natural oils and ingredients, tea tree oil face washes can help give you the glowing skin you desire! Few people are lucky enough to have inherited a clear and smooth complexion. Most of us suffer from uneven skin tone or occasional breakouts of blackheads and acne. That's why we need products that can remove impurities from the skin’s surface and pores. Preventing blackheads starts with a daily cleansing routine. You need to choose the best blackhead face wash for your skin type and use it consistently. Keep reading below to discover what causes blackheads and ways you can prevent and treat them! Does your oily skin make it hard to find a foundation that stays on all day? 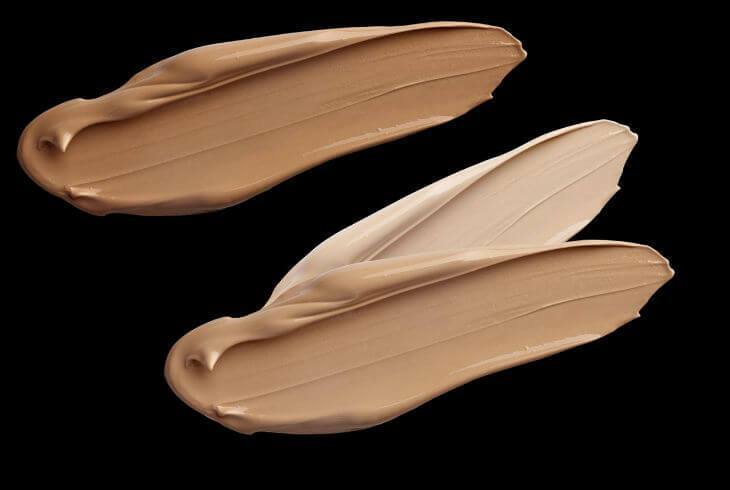 Does your current foundation feel like it's causing more problems than it's solving? 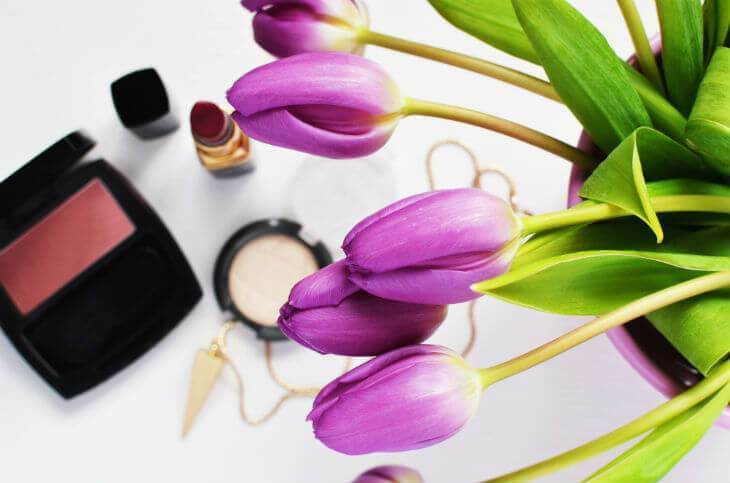 Organic makeup that is lightweight and won't clog your pores could be the answer! What Causes Oily Skin in the First Place? 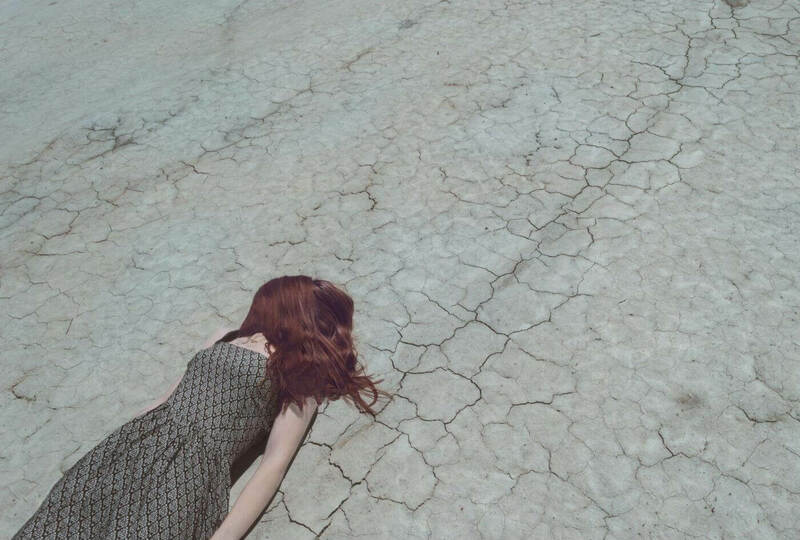 It would seem as though the predominant way of dealing with any physical woe these days is treating the symptoms rather than looking for the cause of the condition. 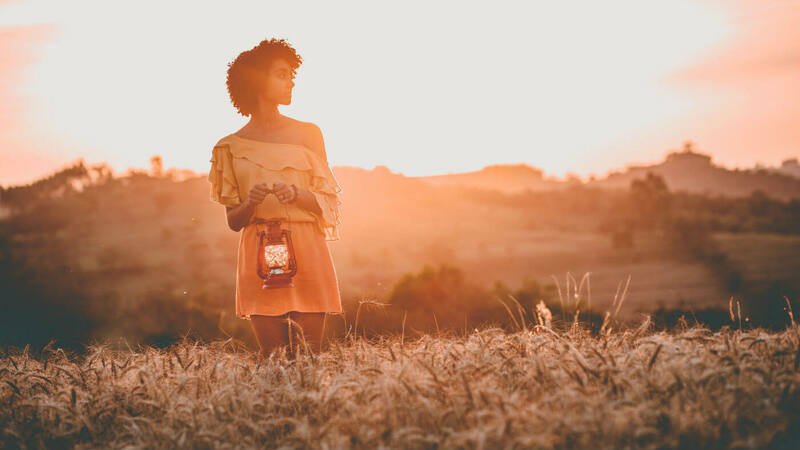 You’ll find a plethora of products all touting they can resolve your oily skin issue, yet very few talk about what could be causing your oily skin in the first place. In fact, overuse of skin care products and tools can actually lead to even more skin problems. 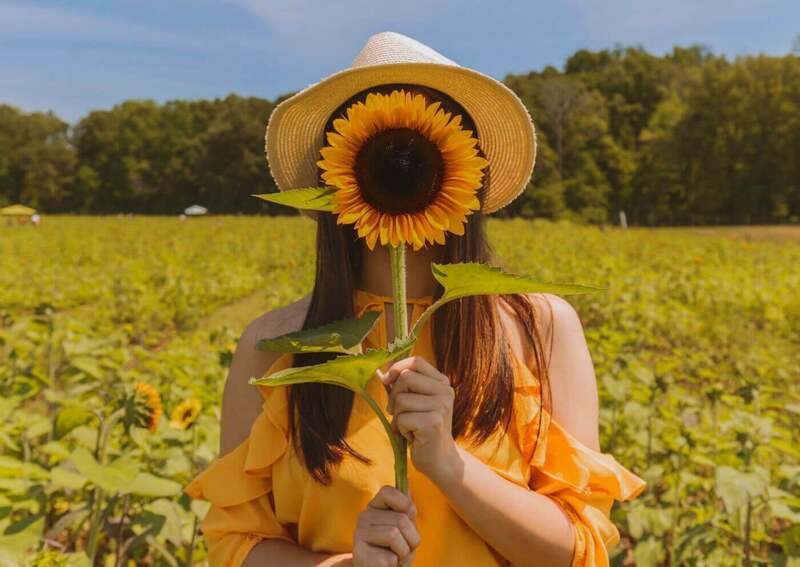 Other causes that can contribute to oily skin are hormonal changes, using the wrong types of products for your skin type, medications, stress, and sun tanning. It is wonderful to look the best you can, but it is quite important to not sacrifice tomorrow for today’s beauty regime. 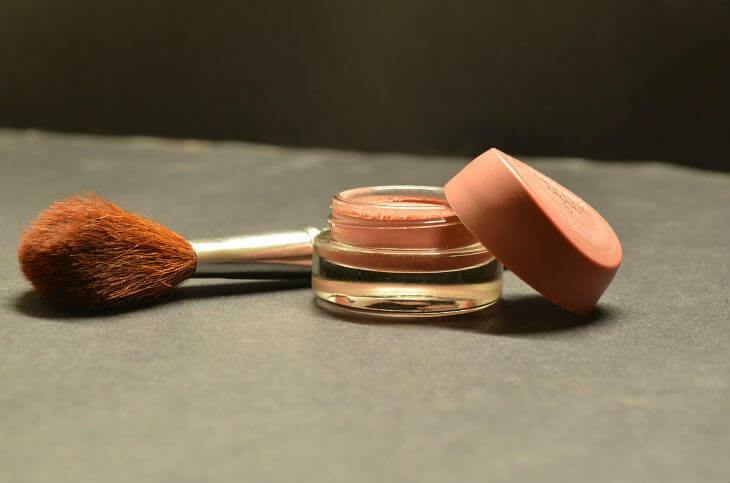 Turning to natural beauty products and methods is the best way to be sure you do not later suffer from the toxic chemicals that can be found in many beauty products. 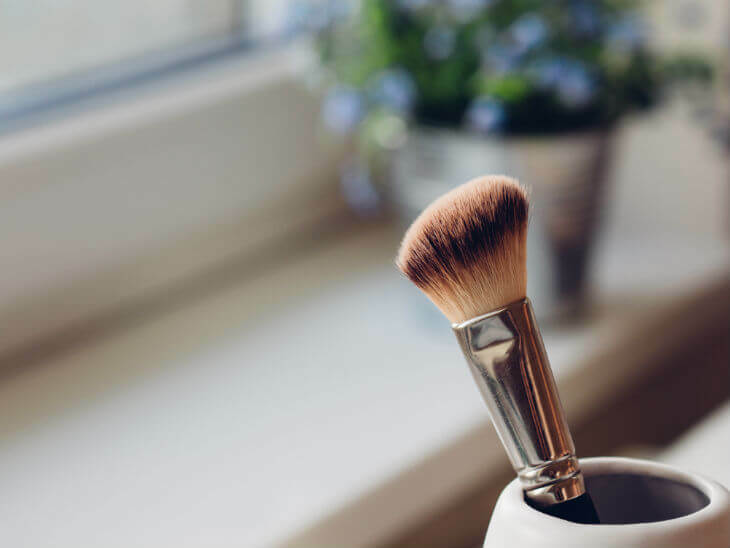 Whether you have sensitive skin and you are looking for gentle products, want to avoid products developed through animal testing, or want to preserve your health, I believe spending time reading articles from natural beauty bloggers is important. Along with beauty tips, there is plenty of information that can lead you to the green life your body craves. You could spend a lifetime trying to figure out which are worth following though. 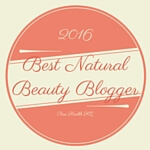 To save you time this article leads you right to the best of the best: the top beauty bloggers to follow this year. Essential oils have been used for centuries for their healing and beautification properties, and now, with more and more people moving toward a more natural approach to commonplace problems such as hair care and anxiety, essential oils are quickly finding their way into more homes across the globe. Once you understand what you want your essential oil to do, you just go and buy one, right? If only it were that easy. The market for essential oils has become a bit saturated, and finding the right product for your needs can be overwhelming. Many oils can multitask, offering different benefits for a variety of ailments or concerns, but care must be taken to find the best essential oils of the highest quality. 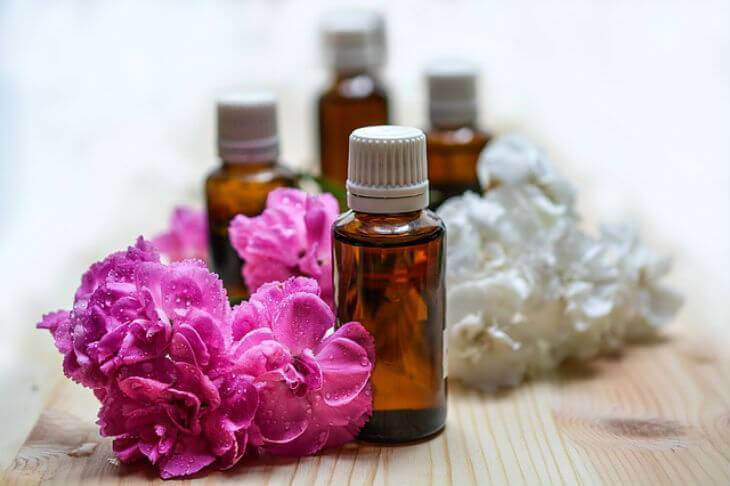 Instead of scouring the internet, hoping to find reputable information, this article will give you a comprehensive overview of the best essential oils for your needs, and the best essential oil companies and brands to purchase from. So take a deep breath, we’ve already done all the work for you, all you need to do is keep reading. Inflammation is one of those conditions that often gets a bit of a bad rap. We think it as something that is wrong with our body, when in reality it is a natural response to something else that is wrong. When your body experiences an infection or physical injury, a chemical response occurs to send blood flow to that area to aid in healing. The unfortunate part is that this also stimulates nerves which can sometimes be painful in itself. There are also situations where chronic inflammation occurs, such as from arthritis and other diseases where the body gets a bit carried away. Turning to essential oils to minimize inflammation and muscle pain, especially chronic cases, aids your body because you are not potentially adding to some of the underlying causes of the inflammation, such as reactions to synthetic chemicals. We live in a very toxic world, so anything you can do to reduce your exposure is going to be better for you in the long run.